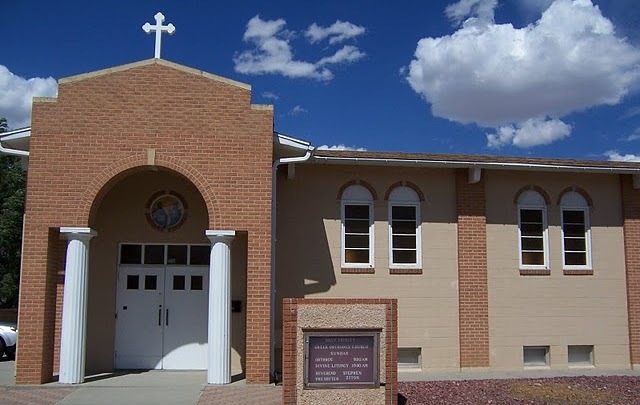 Welcome to Holy Trinity Greek Orthodox Church in Casper, Wyoming. 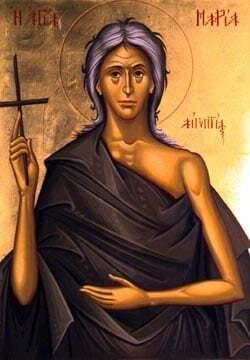 We are part of the Greek Orthodox Archdiocese of America, the Holy Metropolis of Denver, under the spiritual guidance of His Eminence Metropolitan Isaiah of Denver. The Orthodox Church was founded on the Feast of Pentecost in approximately 33 AD, and is the original Church, the Body of Christ on earth. The primary function of Holy Trinity is spiritual: to serve as the sacramental home for Orthodox Christians. In turn, we invite into our midst all who wish to draw near to God through the Body of Christ, the Holy Orthodox Church. Orthodox Christianity is, unchanged, the ancient Church of the New Testament. We invite everyone to "come and see" the beauty of Orthodox worship and to participate in the life of Christ. For information on our Lenten and Holy Week services please contact the Church office at (307) 237-9969 between the hours of 9:00 AM - 5:00 PM, Monday through Friday.